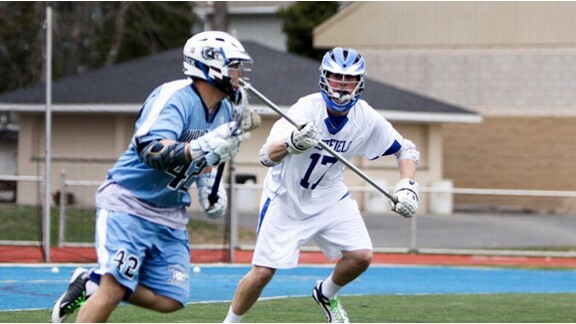 This section of our website is dedicated to news and information regarding the Westfield High School Lacrosse Program. Please use the menu tabs on the left for general information. Please also see Team Pages (top row of tabs) and choose "WHS" and the individual Varsity, JV, and Freshman levels for coaching staff contact details, schedules, and game results.